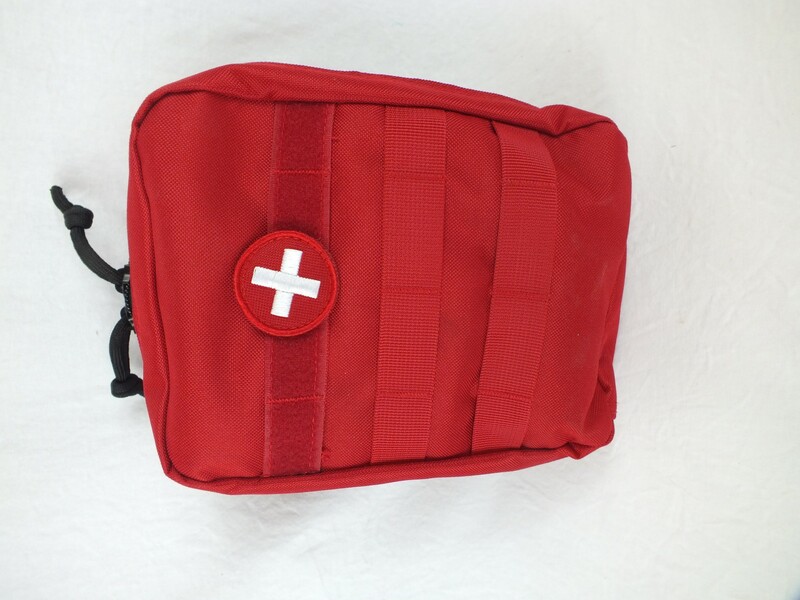 The IFAK or individual first aid kit, is the same kit which was issued to the USAF in Iraq but in a zippered pouch. 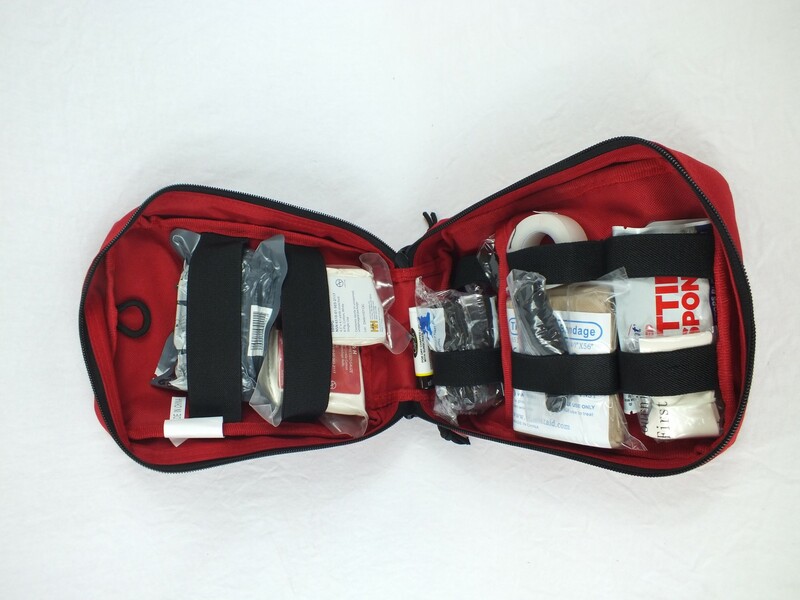 This is a very popular and useful kit, currently being used by several state and federal government agencies. The bag is durable cordura NYLON with MOLLE straps. 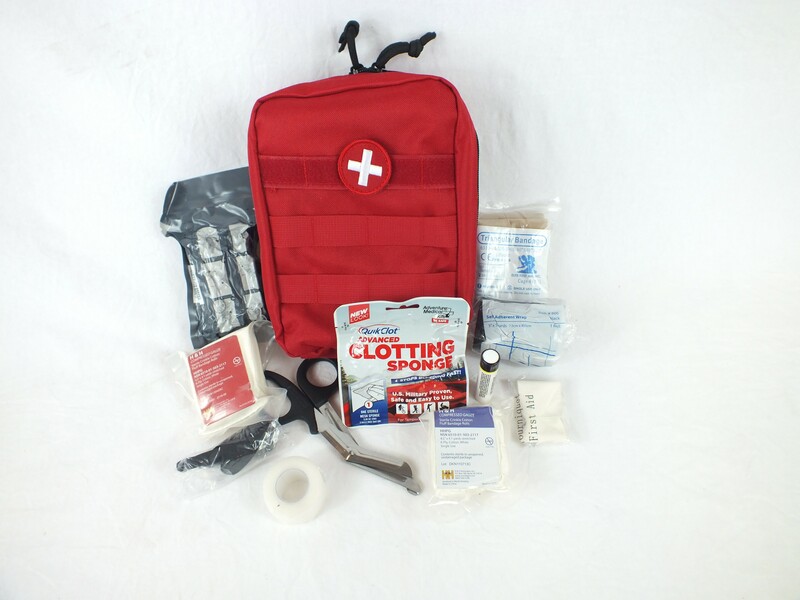 Included is the ACS 1st Response QuikClot and all the items necessary for wound management.